To achieve an unrivalled and timeless style, your new windows should seamlessly ‘fit’ with the rest of your home by enhancing the architectural form and structure of your property. 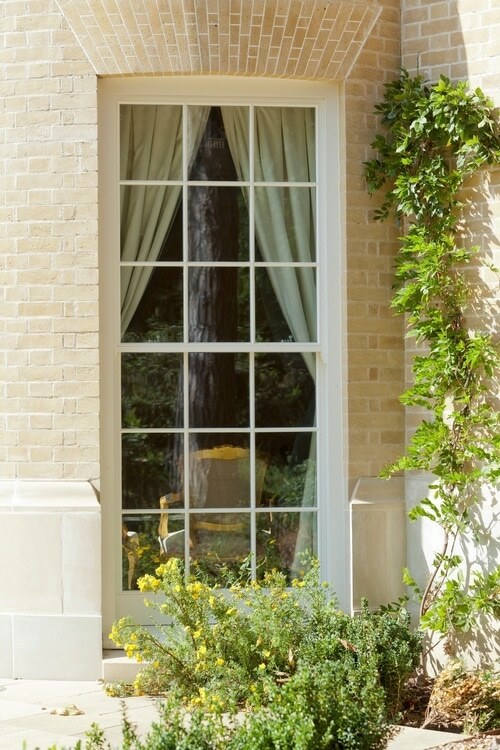 A well-designed and attractive window is one that is perfectly balanced in terms of proportion, shape and colour. Try to have a clear idea of how you want your property to look once the new windows have been installed. Do you want traditional or modern? Do you want to achieve a subtle look or create a touch of drama? 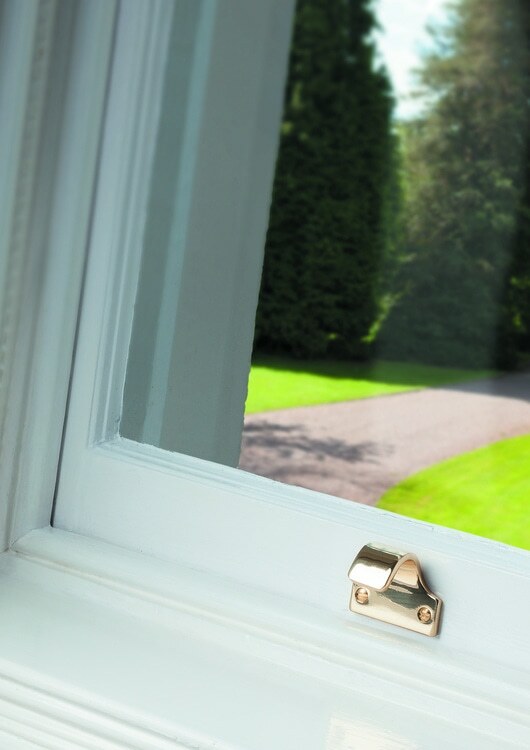 Opting for traditional mouldings can entirely change the overall style of the window. Classic, tight frame and sash joints are usually found on traditional joinery and are much more pleasing to the eye than the commonly used Swedish joints. 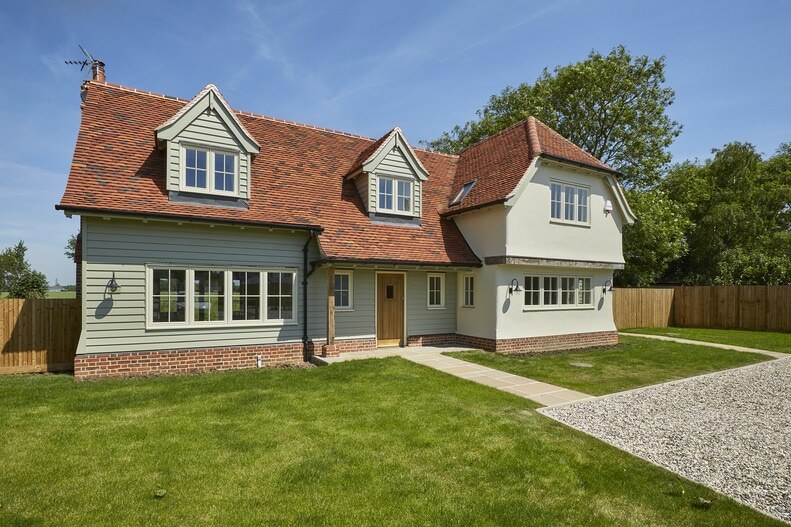 It’s easy to opt for manufactured uPVC designs, but beautifully crafted timber windows really fit the bill in terms of creating a classic and elegant look. Timber is an organic, natural material that far exceeds the performance of man-made joinery products. 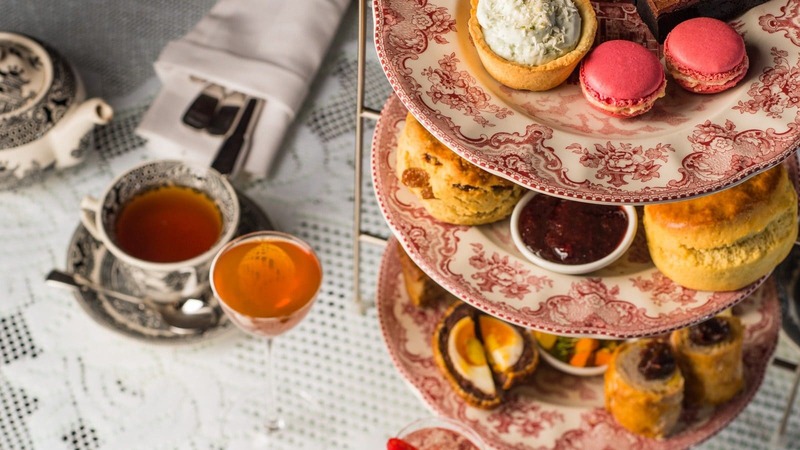 They can easily be repainted if you fancy a change in colour and can be crafted with decorative details and mouldings that bring a traditional character and depth to your property. 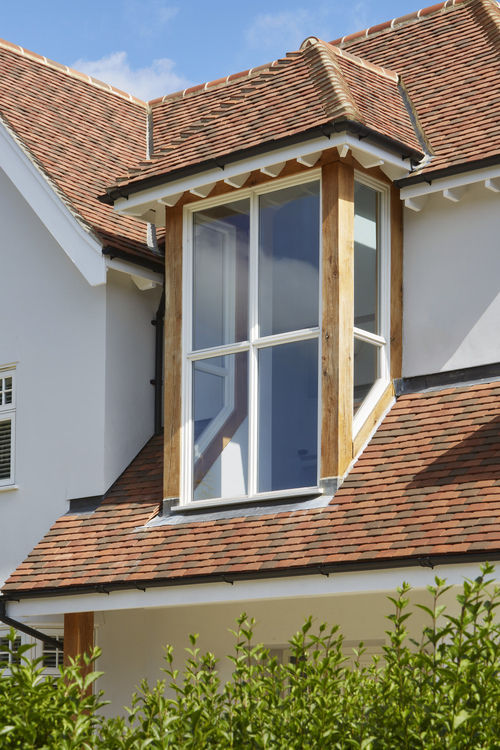 For windows that perform well, a strong and hard-wearing timber is best to avoid moving joints that twist and swell, which over time will let in water and cause rot. Originally hardwood was the common choice but now there are much more sustainable alternatives. Choose an eco-friendly material like Accoya©, which is an extremely stable and durable engineered timber. 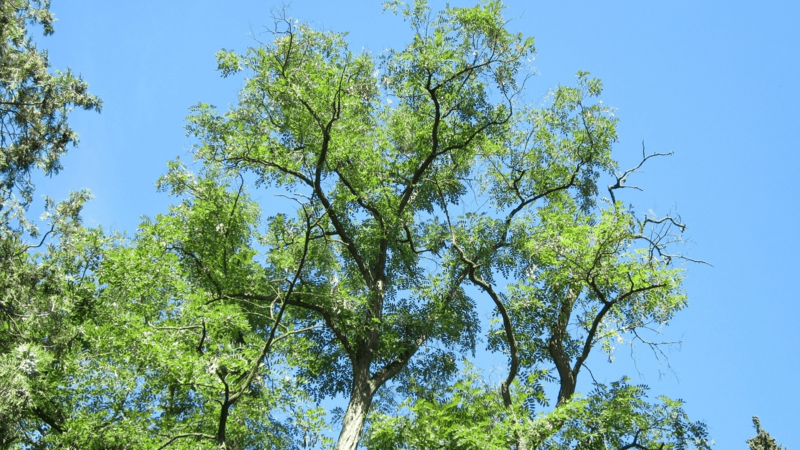 Accoya© is a moisture resistant, specialist material that only takes 28 years to grow and harvest, making it a much more sustainable timber to use than hardwoods which can take 100 – 150 years. Windows are designed to reduce heat loss, but there are lots of glazing options to choose from and not all windows perform in the same way. To help narrow it down, think about where the glazing is going to be installed in your home and that should give an indication of how it needs to perform. If the window is in a room that can either be too warm or too cold because of where the sun faces, consider glazing with a low-e coating which reduces heat transfer. It will reflect the heat back inside or protect the room from too much warm sunshine. Warm edge spacer bars insulate the edges of a sealed glazed unit and will keep the panes apart, preventing heat transfer. 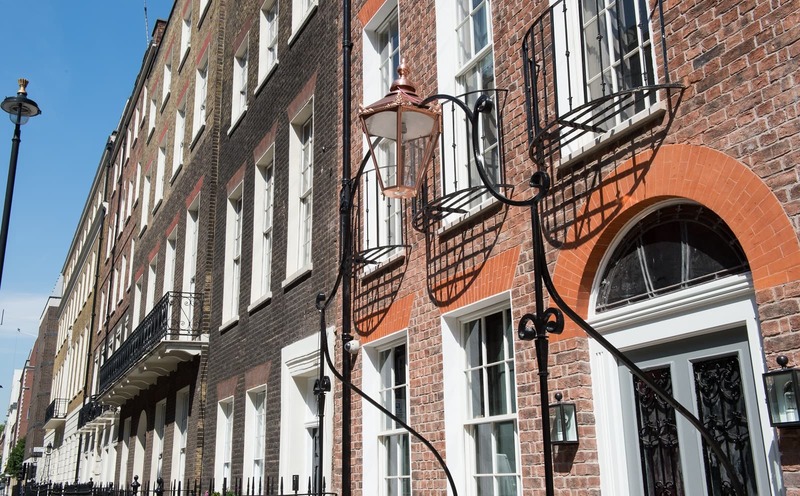 If you want to achieve a more traditional look for period properties, double-glazed windows filled with krypton achieves as much energy efficiency as argon-filled glazing but with a thinner, classic aesthetic. Safe and Secure toughened glass is ideal for using in balconies, landings and staircases. It’s four times stronger than regular glass and will shatter into smaller pieces if it breaks, making it a safer option for windows that are high up. For a roof lantern that lets natural sunlight stream into a living area below, laminated glazing is the best way to defend your rugs and furniture from fading in the UV rays. Solar controlled glazing works well too, which helps to keep the temperature cool when you have a lot of glazing in the room or if it’s south facing. If you want to control the levels of sound coming into your home and create a peaceful and quiet living space, then acoustic glazing is a great option. An acoustic membrane is included between two or more layers of glazing which reflects sound back to the source. This is ideal for homes near busy roads, or for recording studios and offices. Want both sound and energy efficiency? 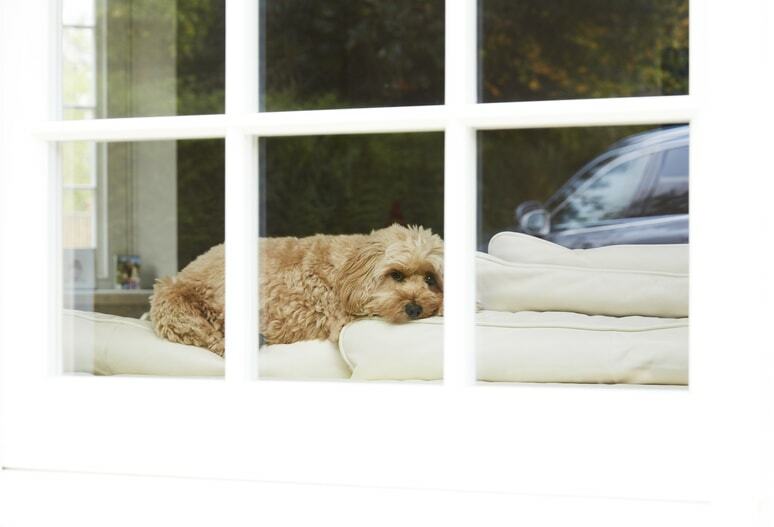 Triple glazed windows create a vital extra cavity within the window which creates exceptional sound and thermal insulation, making this a very effective, good all-rounder. 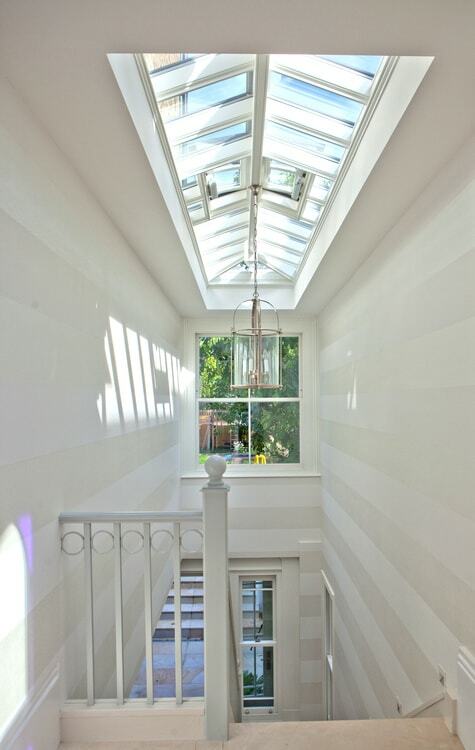 Deciding on a colour for your windows is an exciting part of the process! Although with all the paint options available, it can be a daunting task. Try to opt for a colour that complements and harmonises with the rest of your property and fits in with the style you are trying to achieve. While the shade is important, the type of paint you choose is vital for maintaining a quality finish. Choose a water-based, low-gloss, microporous product that will create a protective barrier for the timber and your joinery will be protected against weather conditions, UV exposure and mould. You won’t need to repaint your windows for 10 – 12 years, meaning that they last three times longer than when using standard high street paints. Ironmongery is the part of the window that you will physically interact with the most, and needs to offer stability, security, and peace of mind. A solid, brass, British-made window handle or hinge is a great example of how the smallest of details can elevate the overall quality of a product. Ironmongery should feel solid and functional whilst still looking attractive and in keeping with the style of the house. Locking systems and friction hinges should be concealed behind weather seal lines, preventing exposure to the elements and therefore extending durability. Even for a replacement window scheme, you need to make sure you take building regulations into account from the very beginning of your project. Failing to comply could create difficulties when you’re ready to sell your home, or your insurance could be affected if you are burgled. For example, if you are replacing your 1st and 2nd floor windows you need to be aware that some of these will need to accommodate for an escape route and be accessible by a ladder to comply with fire regulations. To ensure that the work is being carried out to a high standard, check to see if your installer is a FENSA member – FENSA is the biggest most trusted scheme for replacement window and door installers, trusted by Local Authorities, the industry itself and the government. Members are continuously inspected to ensure consistency with the relevant Building Regulations so you can be confident that your installer will work to the right standards. If you’re thinking about replacing your windows then it’s important to take your time and choose the right ones, because they really do have the power to transform your home. 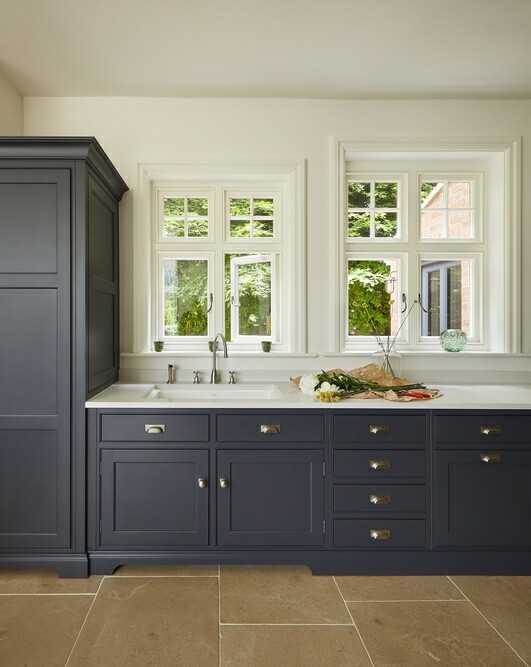 Westbury Windows and Joinery are a FENSA registered company and have been designing and supplying bespoke joinery to homeowners and specifiers for over 25 years, using their expert design knowledge and understanding to help you choose the right products. Click here if you’d like to discuss your requirements with a consultant or request a brochure.